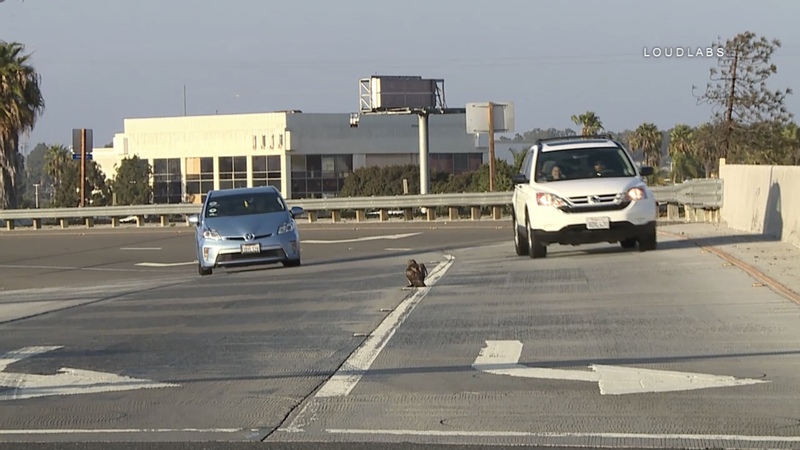 An injured hawk was spotted in the lanes of the 405 S at the Avalon off ramp. 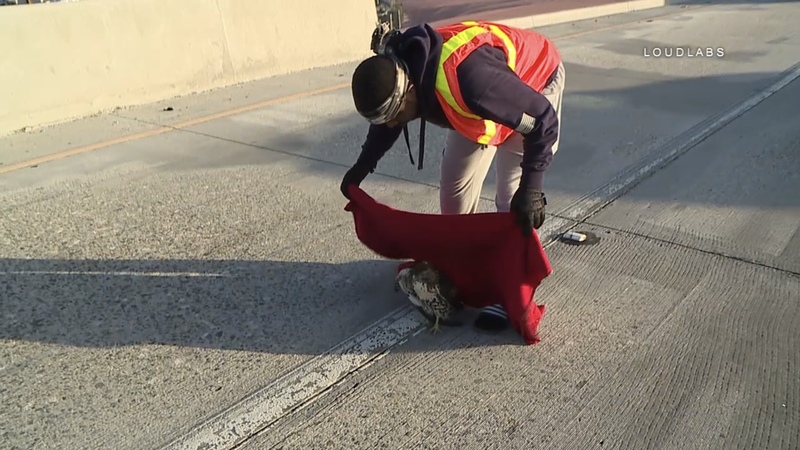 Two good samaritans pulled over to help the injured hawk off of the freeway and into safe hands. 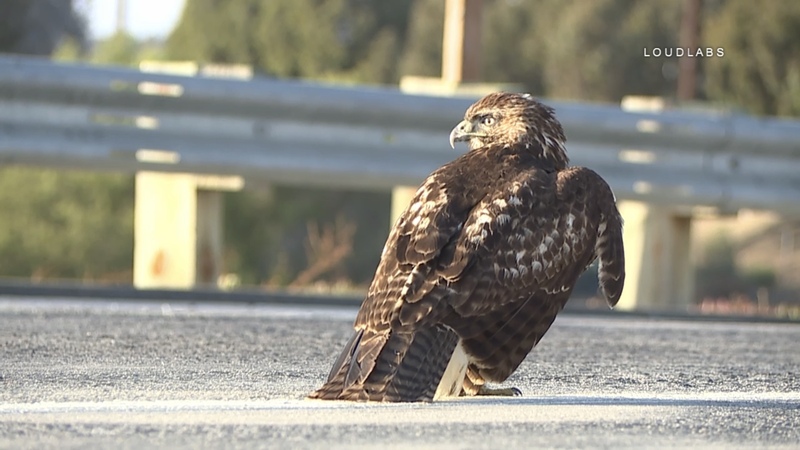 The hawk was dropped off to the Bird Sanctuary in San Pedro by LOUDLABS staff.